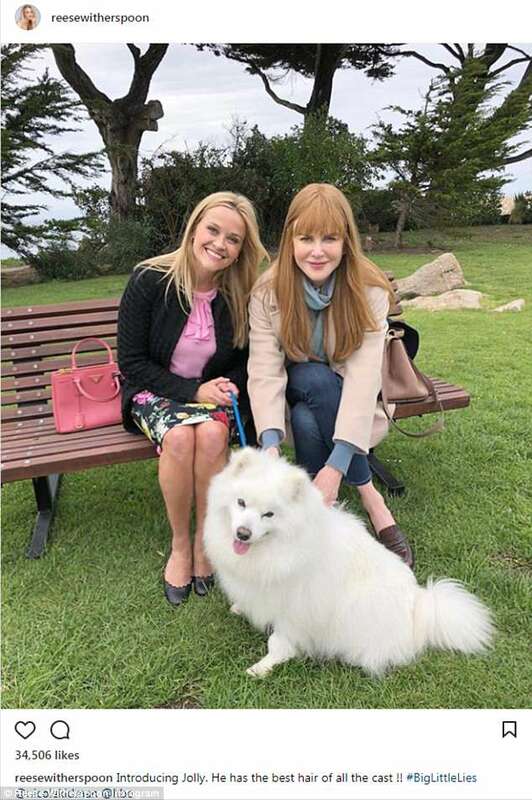 In my last post, I shared the Big Little Lies crew prepping Lovers Point Park, building a gazebo and a pergola, getting the seaside park in shape for shooting. 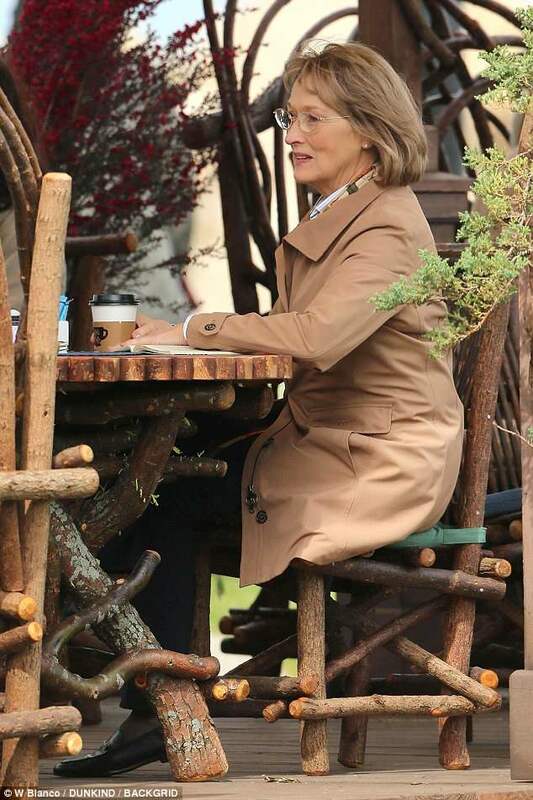 Now we’ve got Nicole, Reese and Meryl Streep on the set, in character, having coffee overlooking the Pacific. 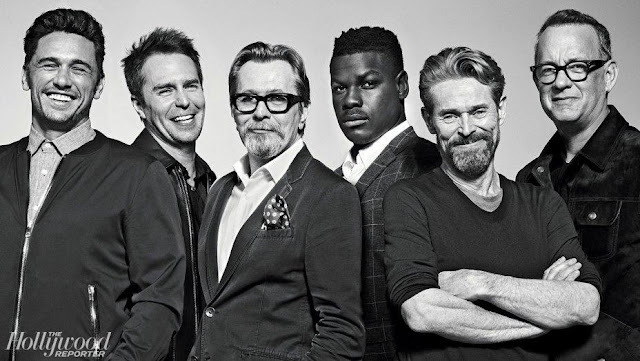 I’ve been on my share of film sets but I’m always struck by how close the camera often gets to the cast. It amazes me that the actors can block out the boom operator and the camera almost in their faces. In this shot we have a camera operator with a handheld camera being guided from behind by a grip, making sure the operator shooting the scene doesn't make a mis-step and topple off that newly built deck. Here’s the scene from another angle.The crew did a great job building it, didn’t they? They managed to create a lovely little cafe. I love that rustic bent wood chair with the colorful pillows. 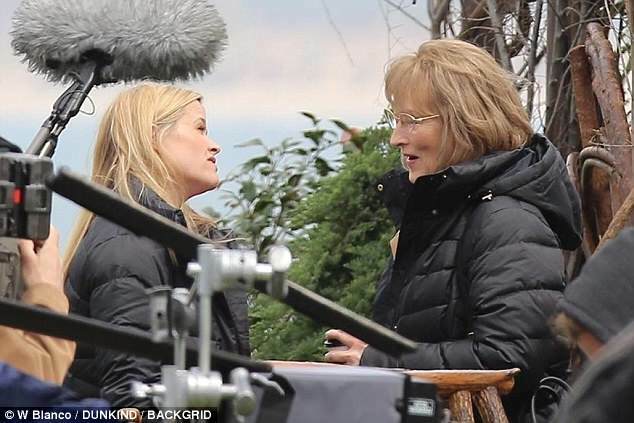 I can't tell if this is offscreen or on since both Reese and Meryl are wearing the big puffy jackets to keep warm between takes. Perhaps they're rehearsing. 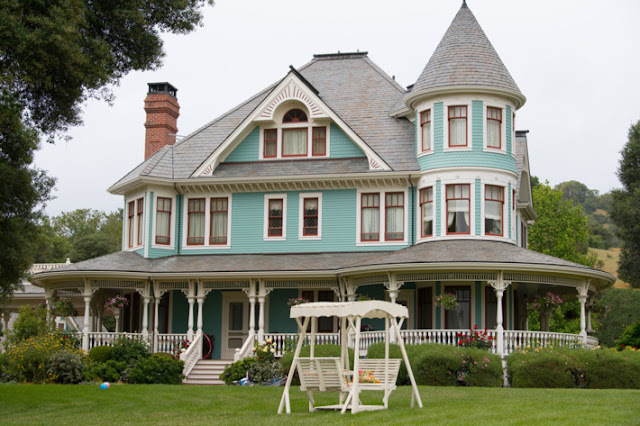 KSBW TV shared some footage of the set with the actors moving around. Take a gander at the video at this link via the KSBW TV station that caught the crew on camera. 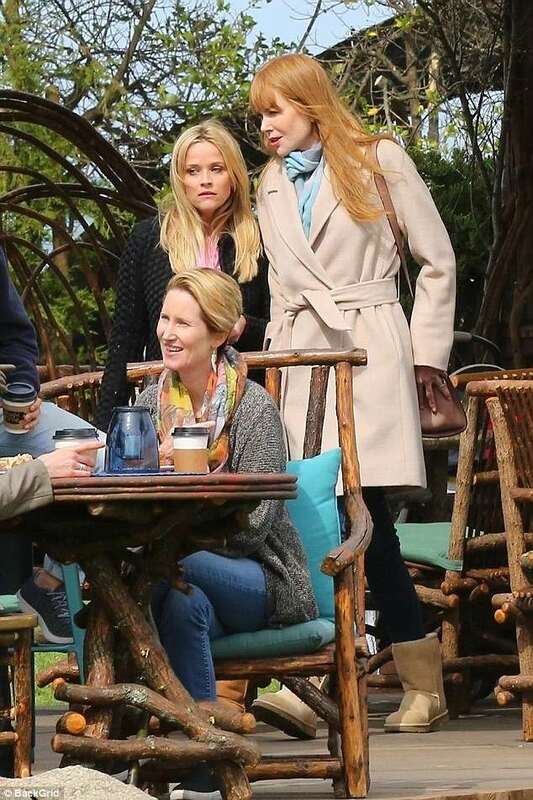 Too early to get excited about Big Little Lies since it’s not coming back to HBO until 2019?